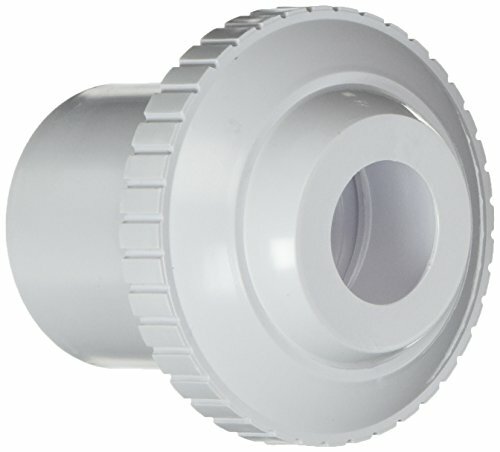 Hayward Hydro stream insider fitting allows to control the velocity and flow. Fits into a 1-1/2-inch PVC pipe. Includes a 3/4-inch rotating eyeball which can be adjusted and locked in place with the outside locking ring. Available in white color. 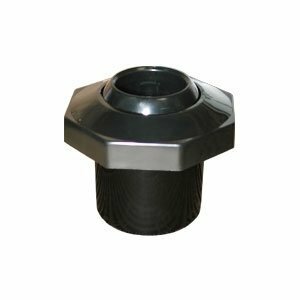 This economy insider slip inlet includes 3/8-inch, 3/4-inch snap-in and pressure test disks. Available in white color . Measures 1-inch. 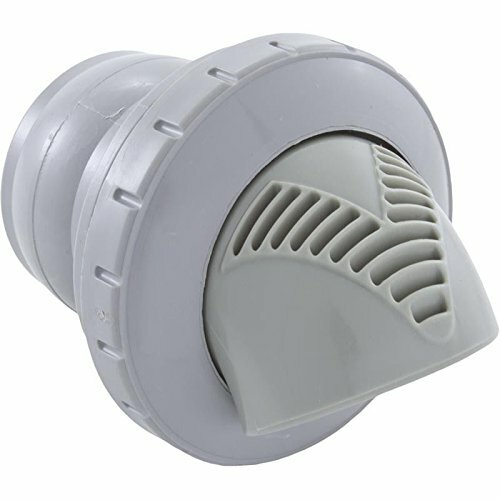 This directional insider eyeball with 3/4-inch opening and 1-1/2-inch Slip inlet is designed to use with Pentair pool and spa wall fittings. Available in black color. 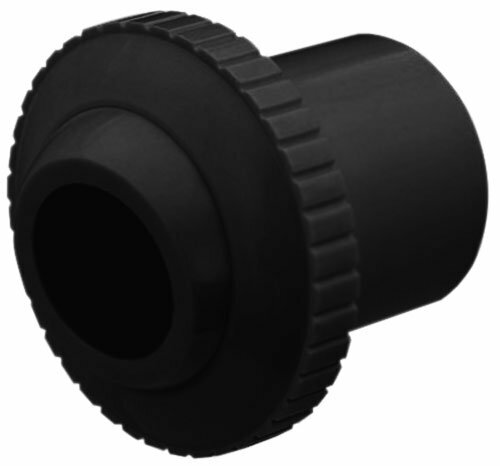 This economy insider slip inlet includes 3/8-inch, 3/4-inch snap-in and pressure test disks. Available in black color. Measures 1-1/2-inch. 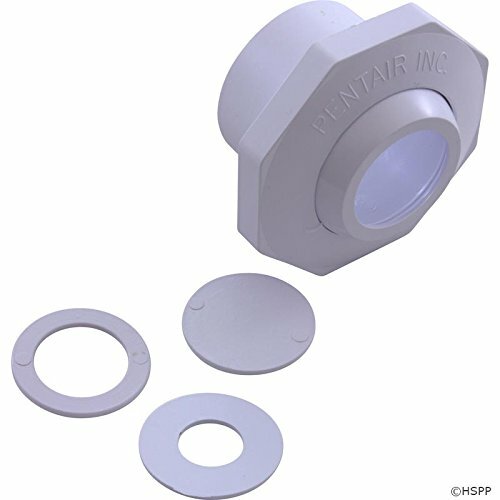 This directional insider eyeball with 3/4-inch opening and 1-1/2-inch Slip inlet is designed to use with Pentair pool and spa wall fittings. Available in white color. Measures 1-inch length by 1-inch height by 1-inch width. 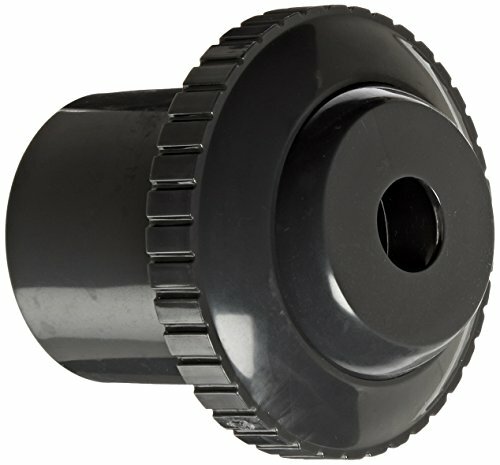 Hayward Hydro stream extended flange directional flow inlet fitting fits pools and spas with 1-1/2-inch slip fittings. Includes a 1-inch rotating eyeball which can be adjusted and locked in place with the outside locking ring. Comes in large size. Available in white color. 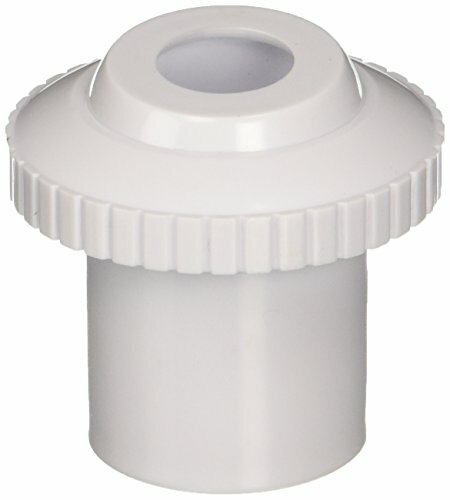 Hayward flush female union is made of ABS plastic material. Available in white color. 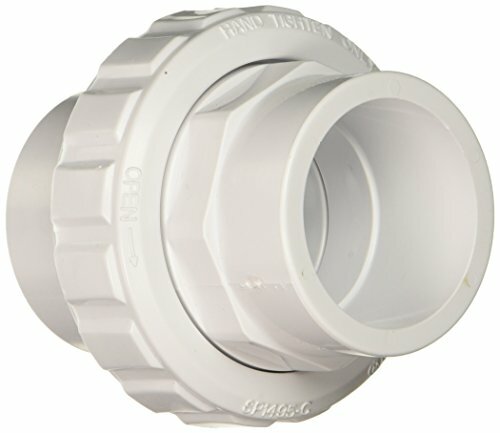 It has 1-1/2-inch FIP threaded fitting. 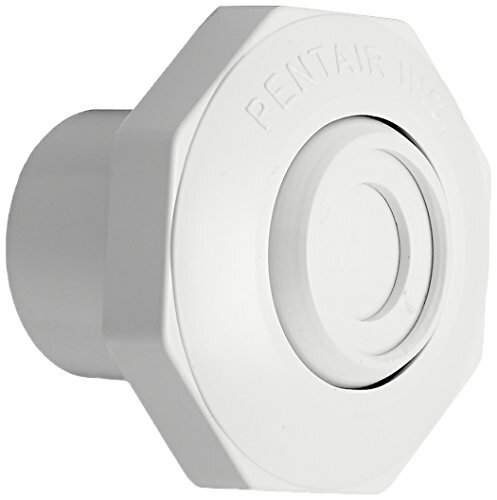 This directional insider eyeball is designed to use with Pentair pool and spa wall fittings. Includes 1/2-inch opening and 1-1/2-inch slip inlet. Available in dark gray color. 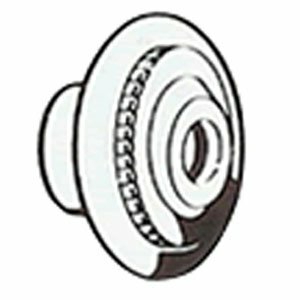 Compare prices on Slip Inlet at ShopPlanetUp.com – use promo codes and coupons for best offers and deals. We work hard to get you amazing deals and collect all available offers online and represent it in one place for the customers. Now our visitors can leverage benefits of big brands and heavy discounts available for that day and for famous brands.